How about a delicious cereal for breakfast? 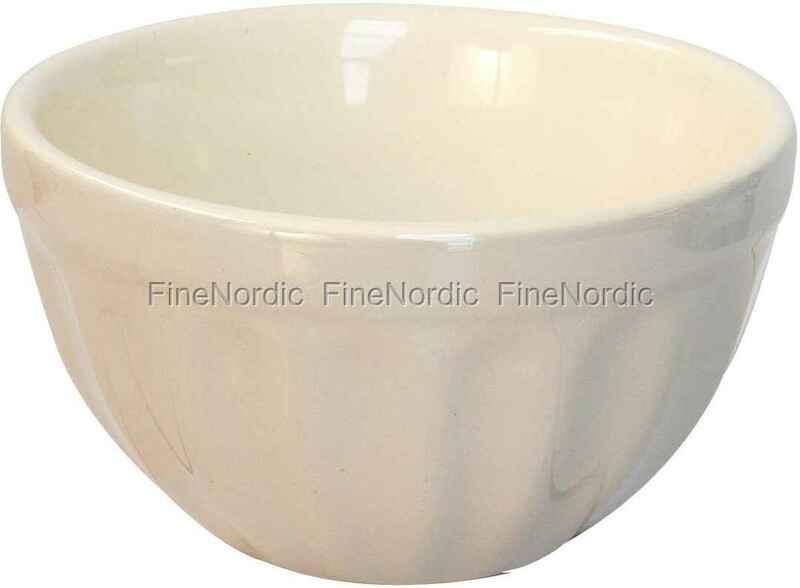 The pretty cereal bowl Mynte Latte by Ib Laursen is available for just that. But also during other times of the day, you can make good use of the bowl. As a bowl of soup for lunch maybe? Or for the side salad at dinner time? Plus, the bowl is suitable for the oven, microwave, freezer and dishwasher. That is fantastic, a bowl that not only looks good, but one that is also very versatile during everyday life. If you like the grooved Mynte design, then why not take a look at the many other products from the popular Ib Laursen Mynte series?